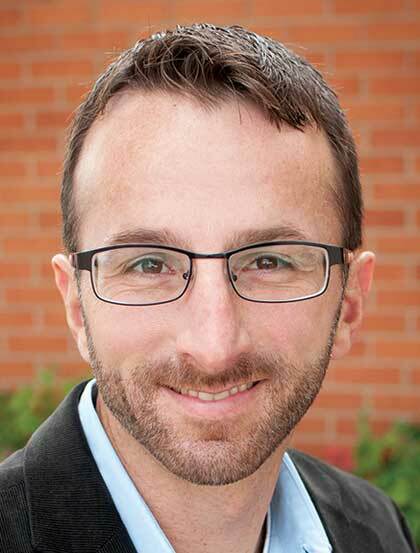 Brian Jennings is the Lead Minister of Highland Park Christian Church in Tulsa, Oklahoma. He loves his wife of seventeen years, Beth, as well as his two boys and two girls. Over the past seven years, Brian experienced a significant job transition, adopted a girl from Ethiopia, welcomed another into our family via birth, and felt the nudge to start writing.